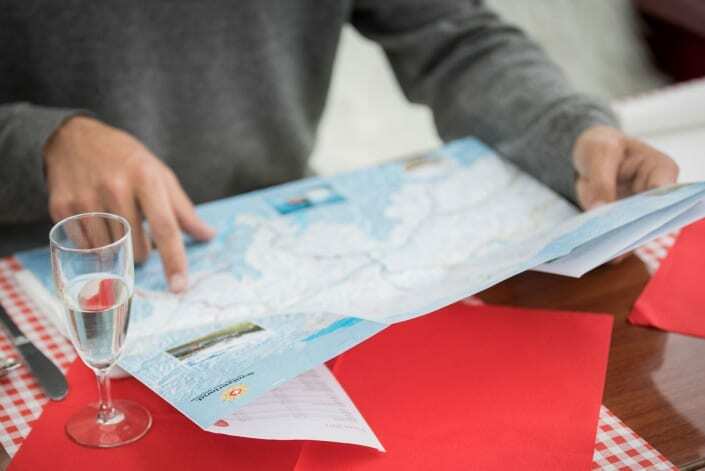 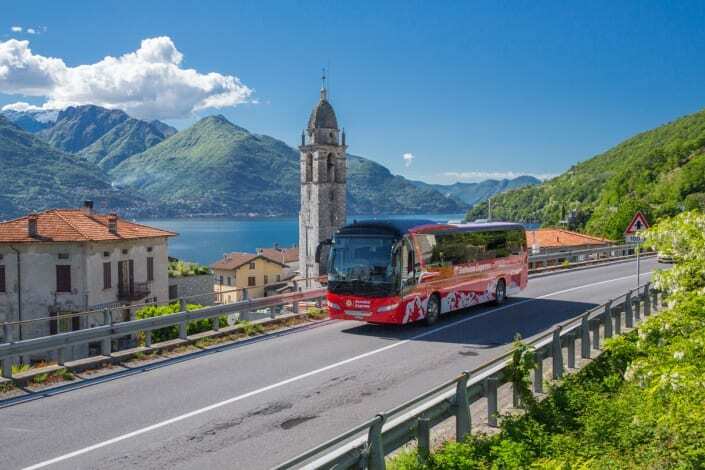 As of 2018, the Bernina Express Bus between Tirano and Lugano will extend its operating times. 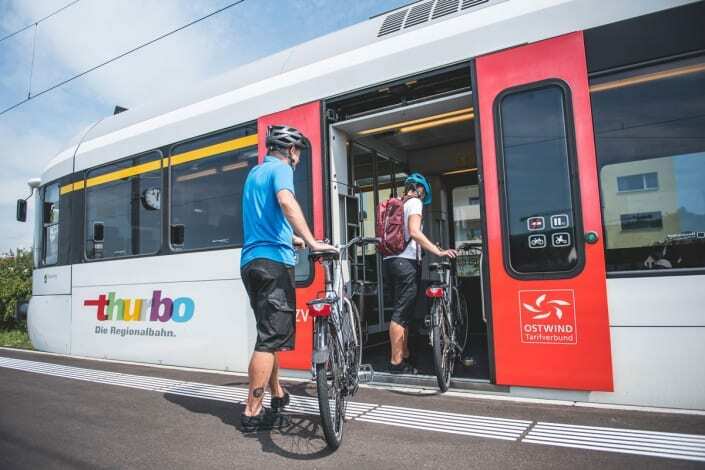 Two brand new theme texts about Swiss public transport have been published. 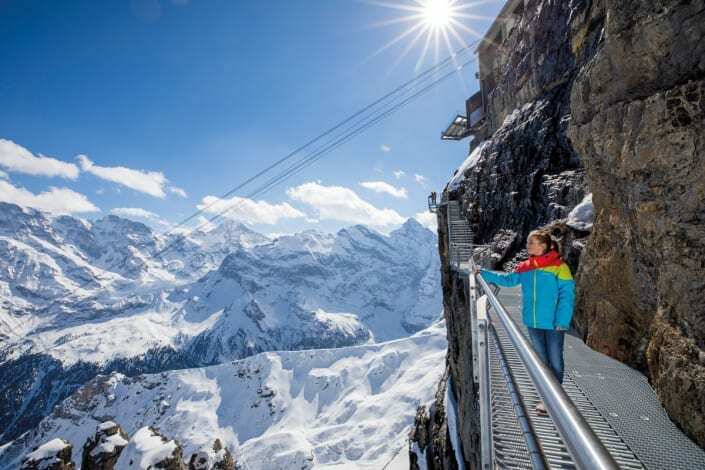 Thanks to the shooting of the James Bond movie “On Her Majesty’s Secret Service“, the Schilthorn has achieved world fame early on. 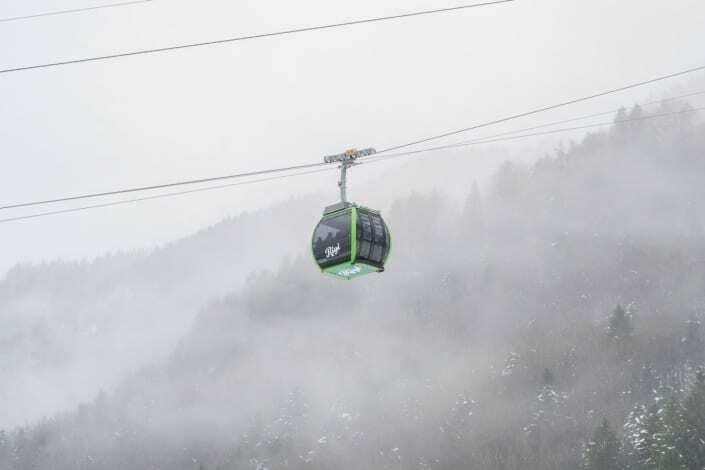 After a reconstruction phase, the cable car from "Kräbel" to "Rigi Scheidegg" will be reopening on December 23, 2017. 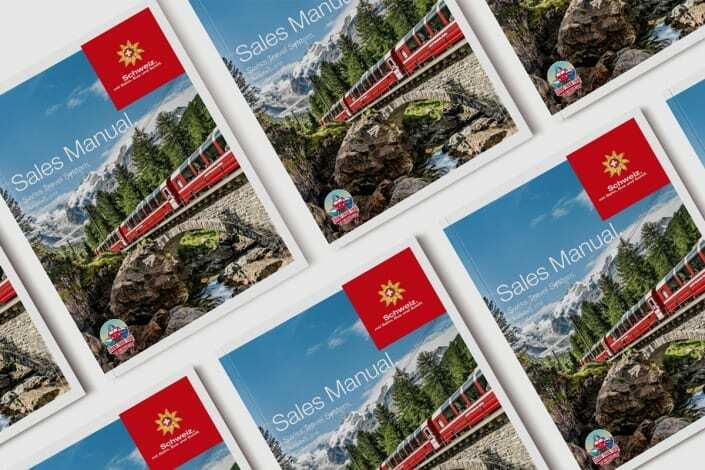 The Swiss Travel System Sales Manual is now available. 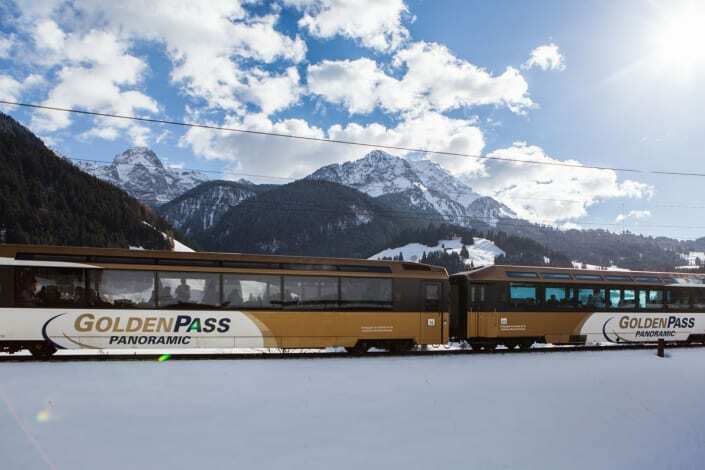 It provides answers to all trade-relevant questions around the Swiss Travel System. 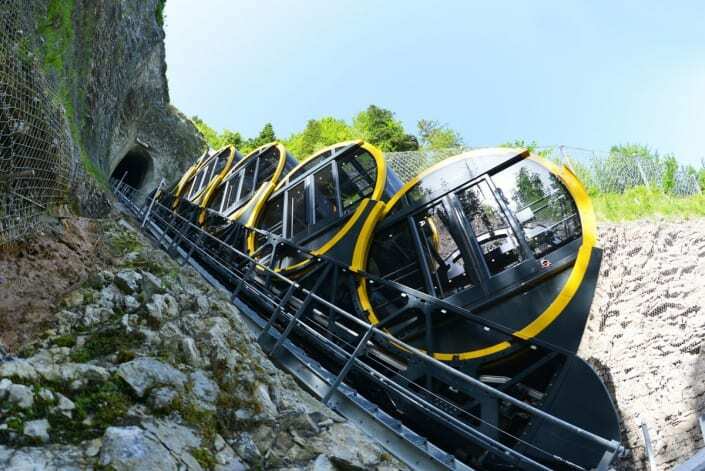 A funicular in Central Switzerland beats the world record: The new Stoos Railway with a gradient of 110‰ is the steepest in the world.